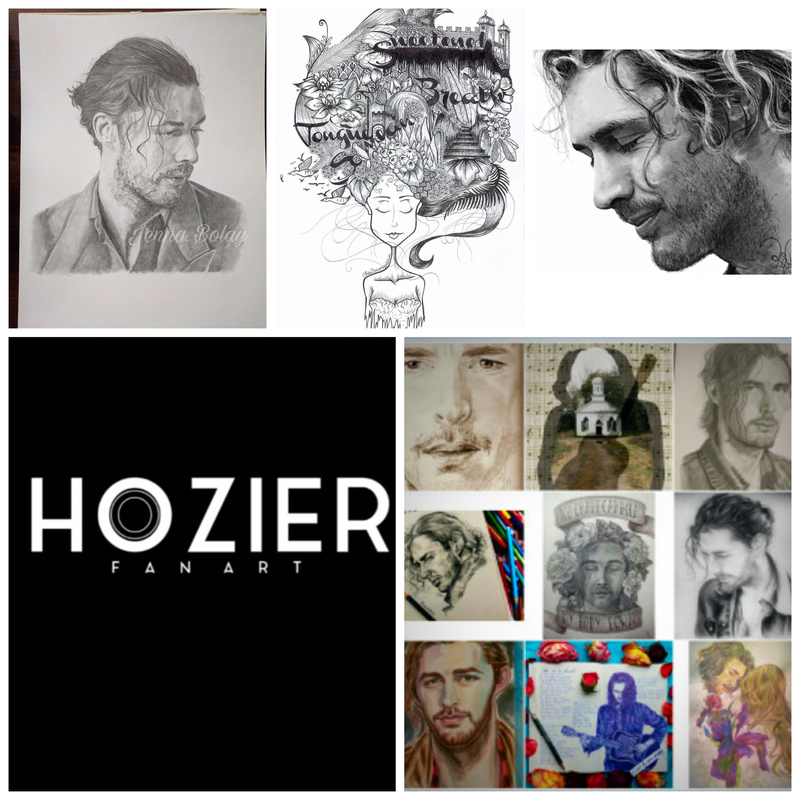 I would love to share YOUR art on the the Hozier Inspired fan art site. All pieces are 100% direct artist credited and it is completely free to all the artists. Check us out, <LINK IS IN MY BIO> https://celebratingfanarthozier.com/ If your piece is sale, let me know and I will add that to the post with your contact information.